A letter of intent covering the programme to be signed by the nations' defence ministers during ILA Berlin Air Show. France and Germany to develop a new Maritime Patrol Aircraft (MPA). 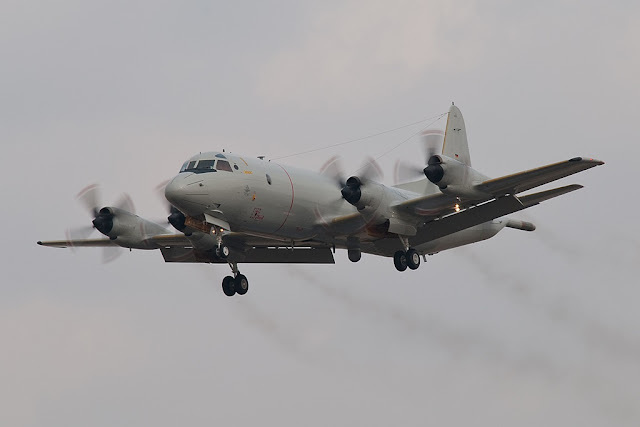 Germany and France will launch a program this month to develop a future maritime patrol aircraft (MPA). The two nations must find a solution for their old fleet considering the increases in Russian submarine patrols. German Defense Minister Ursula von der Leyen and her French counterpart, Florence Parly, intend to sign a letter of intent on the new "Maritime Airborne Warfare System" at the ILA Berlin Air Show on April 27, according to German navy website. The two countries agreed last July to look for a "European solution" to replace current marine surveillance planes and develop an action plan by mid-2018. The letter of intent formalises those plans and paves the way for both countries harmonize their military requirements for the maritime mission. The initiative is part of a larger cooperation by France and Germany regarding the defense programs, including efforts to develop a new European fifth generation fighter jet. Germany currently uses the Lockheed Martin P-3C Orion, while France operates the Dassault Atlantique 2 produced in the 1980s. The two aircraft are expected to leave the service in 2030.